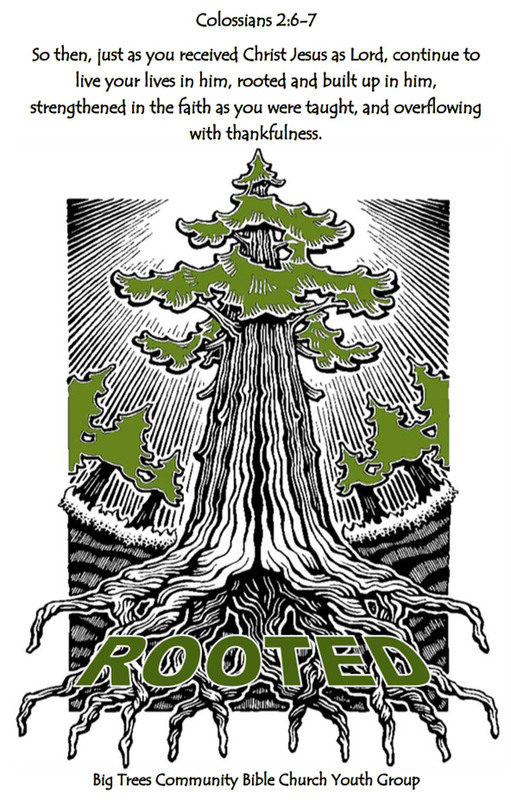 Our Youth Group Is "Rooted"
We meet every Sunday afternoon, starting at 12 noon. Our High-School-Age Youth Group meets on Sunday afternoons, right after the Sunday-morning service. Please join us at noon. Going forward, we've planned a variety of activities, outings, service projects, and Bible studies.